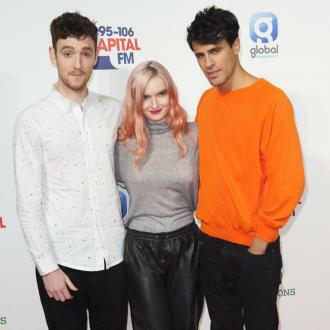 Clean Bandit's Grace Chatto has dismissed Kasabian's Serge Pizzorno's comments that they don't write their own music insisting they ''don't care'' what he thinks. 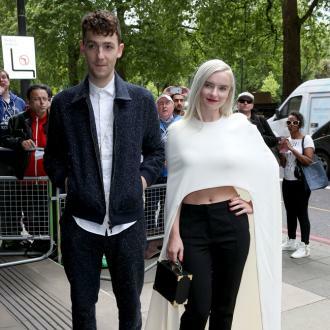 Clean Bandit have hit back at Kasabian for suggesting they don't write their own songs. 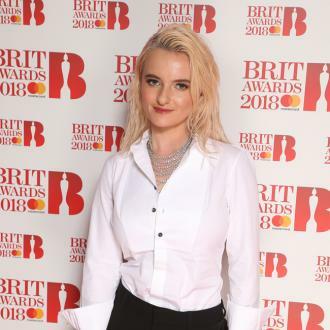 The 'Rather Be' hitmakers - Grace Chatto, Milan Neil Amin-Smith, Jack Patterson and Luke Patterson - have responded angrily to guitarist Serge Pizzorno who expressed his anger at his band being snubbed for a BRIT award while they're up for the Best British Group prize. 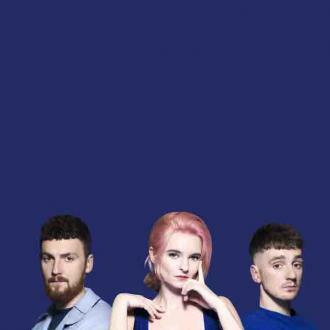 Responding to Serge's comment that ''it's an outrage'' as ''Clean Bandit don't even write their own tunes'', Grace said: ''It's so weird and odd. 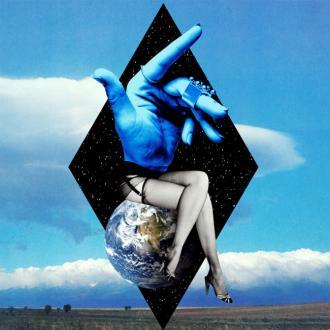 We do write our own music. It's just so funny that he would say that. 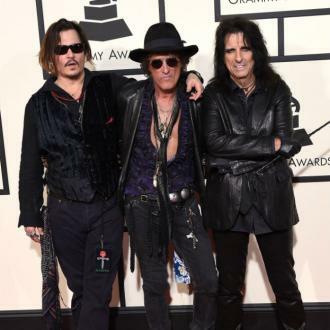 However, the 28-year-old cellist insists she won't let the 34-year-old musician's insults get her down as she's not a huge fan of he and his bandmates' - Tom Meighan, Christopher Karloff and Christopher Edwards - work. 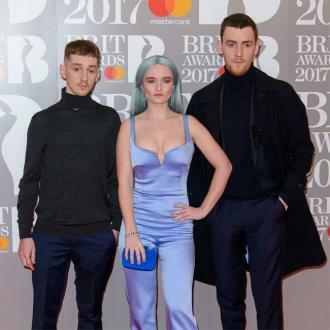 The blonde beauty also insists she and her bandmates will be letting their hair down to celebrate their amazing year if they do take home the gong at the awards ceremony at London's O2 Arena on February 25.